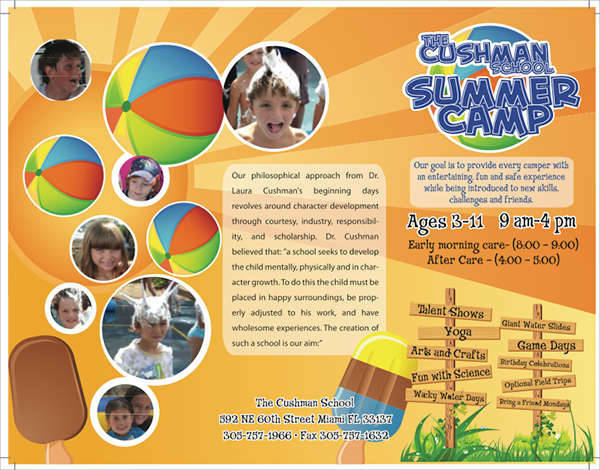 A summer camp brochure is all about telling kids how much fun they will have in your program and that is what this trifold kid’s summer camp brochure illustrates. It is colorful, print ready and has smart object photo placeholder’s where you can display images of kids doing various fun activities. 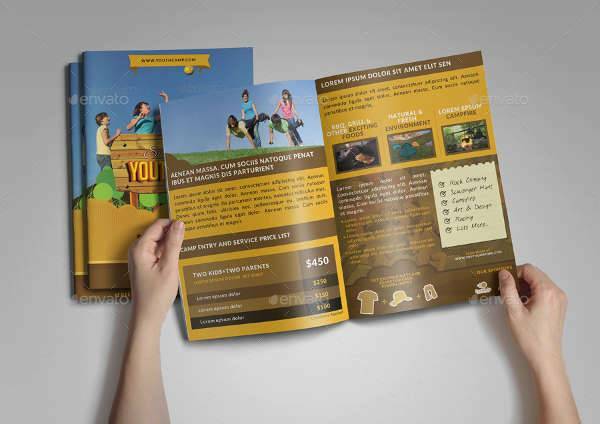 By downloading this brochure, you can easily advertise the life-changing adventures that your camp offers. 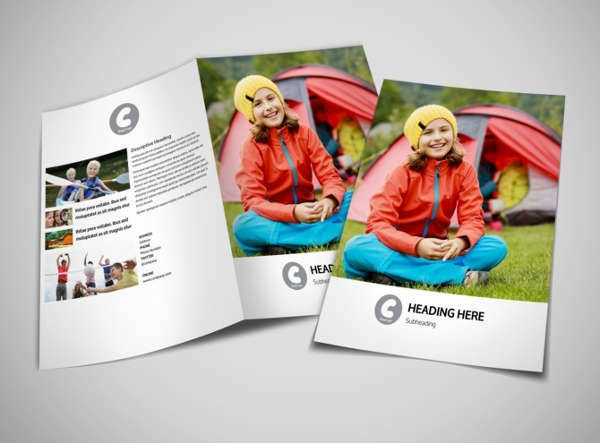 This brochure is flexible that you can easily edit the text, replace images and add your business logo so that people can relate with your camp. 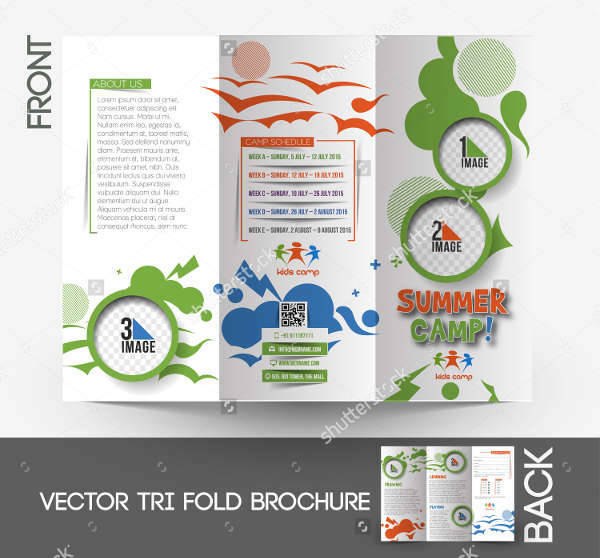 To efficiently advertise your summer camp, use this vector trifold brochure. It has a minimalist design that will clearly let your photos and texts pop. It has ample space to add eye-catching images and give content that parents would love to know more about. 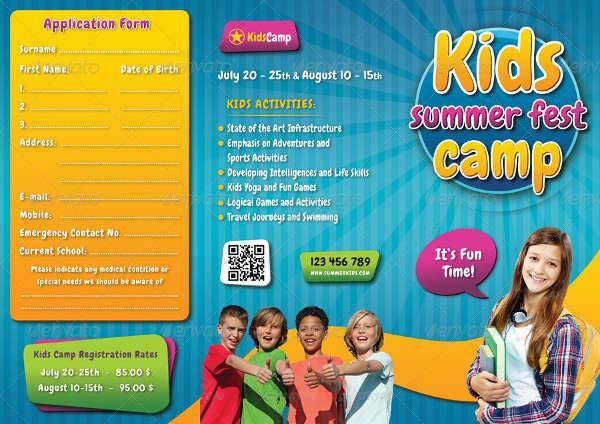 With this junior summer camp school brochure, you can show important details about your camp such as the age of kids and the time they will be doing camp activities, types of activities offered as well as contact information for your camp. 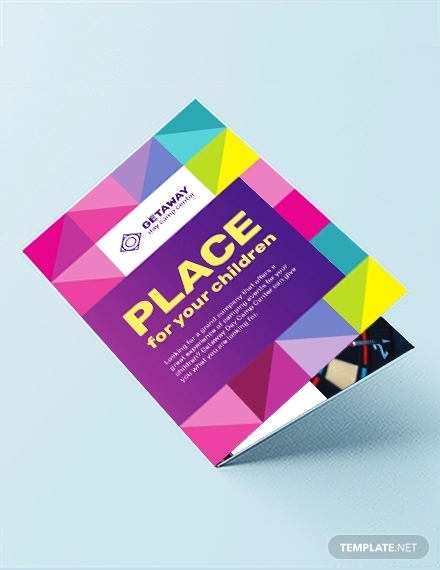 The bright colors and ability to include images make this brochure captivating. 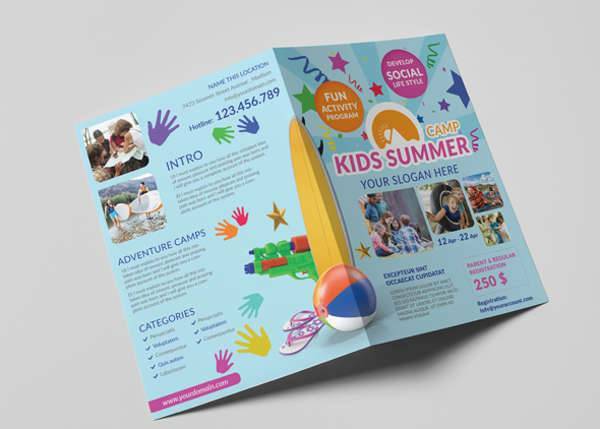 This kids summer camp A5 brochure is 100% customizable, and you can resize all objects according to what you want without having to worry about quality loss. It even comes with designated spaces on which you can put information on where to register for the camp including the price. 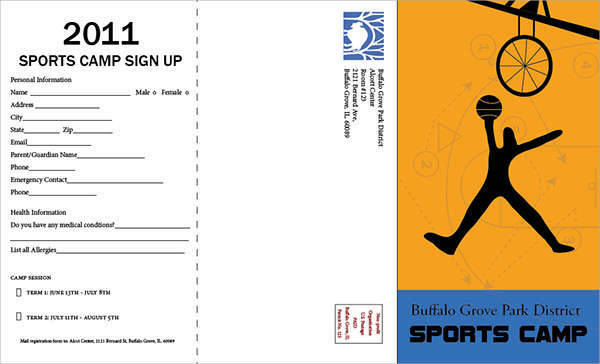 Promote interesting sports programs offered in your camp using this brochure. You can show different games to cater for all kids interests and even include various outdoor camping activities such as rock climbing and campfires. 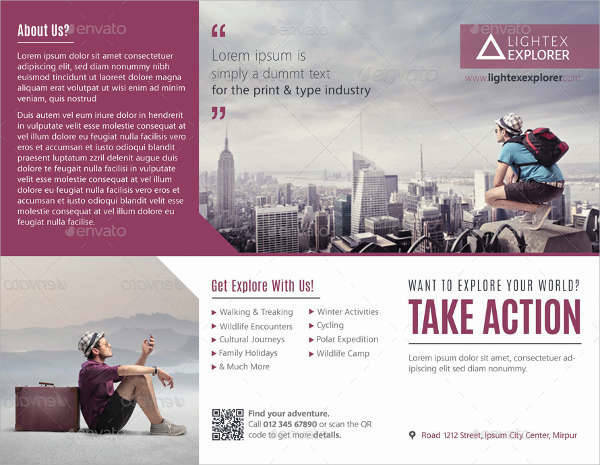 This design even features a sign-up form for those who want to join the camp. Does you camp work to harness the football skills of kids? 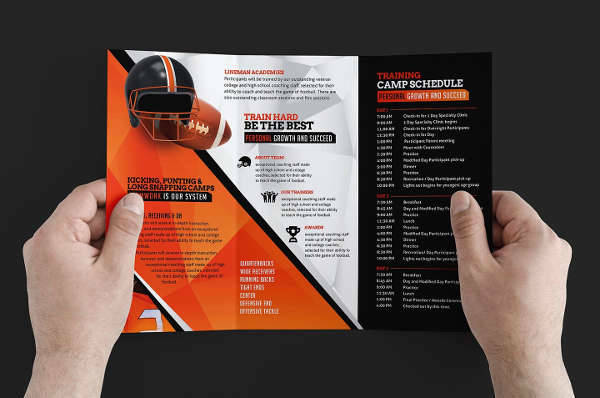 Then this A4 football camp brochure is perfect for you. With this design, you can show children that they can play football for fun as well as grow their skills for those who see football as a career choice. It works in both Photoshop and Illustrator format. 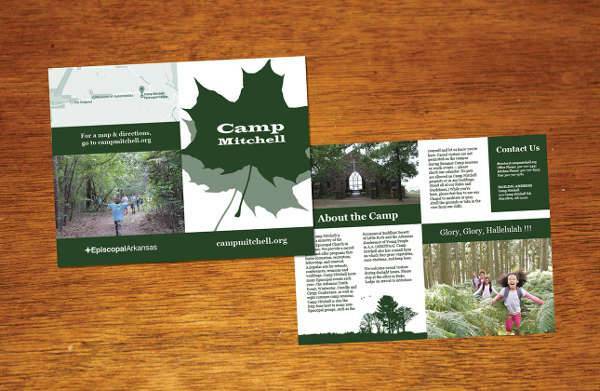 Whether you are a church organization, mission agency or a school, if you provide Christian camping then this brochure is for you. With this unique camp church brochure, you can tell people more about your program and provide useful details that will interest people. With any of these camp brochures, you can provide the necessary details that will motivate an individual to register immediately. 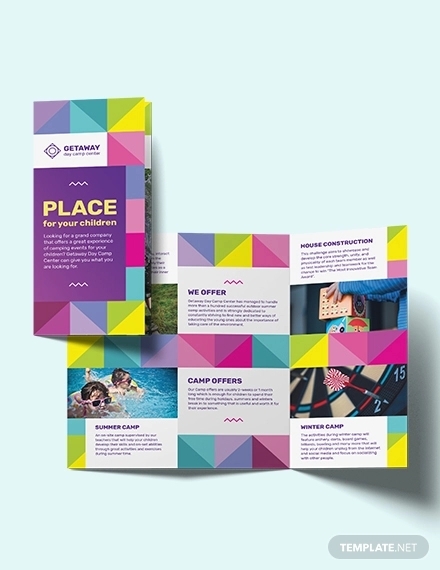 While the colors and high-quality images play a crucial role in ensuring a camp brochure stands out, bold text on how people will benefit by attending your camp can work to persuade people to enroll.